On February 20, 1902, American photographer and environmentalist Ansel Easton Adams was born. 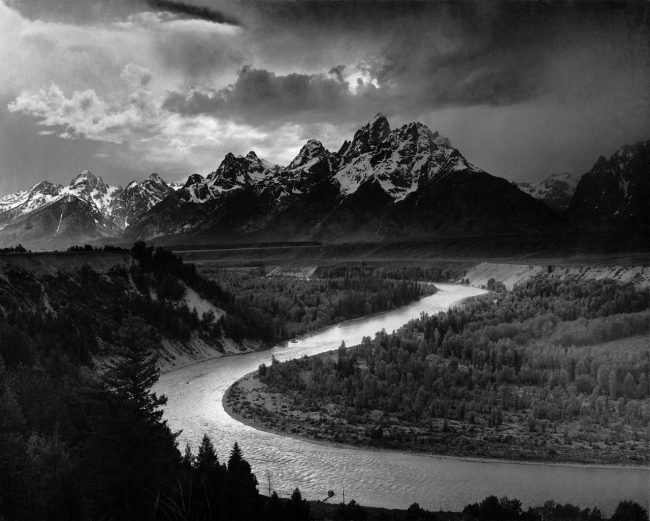 He is best known for his black-and-white landscape photographs of the American West, especially Yosemite National Park. Together with Fred Archer, Adams developed the Zone System as a way to determine proper exposure and adjust the contrast of the final print. 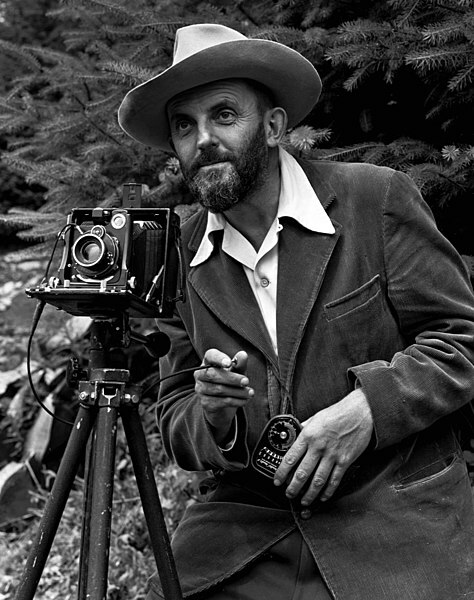 Ansel Adams was born into a wealthy family in San Francisco. 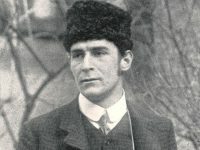 Despite the fact that the Panic of 1907 hit the Adams family hard, his father Charles always supported, encouraged and influenced his only son Ansel. His shyness, possible dyslexia and from the earthquake in early years damaged nose caused him problems at school, which he began compensating in the nature and the music. 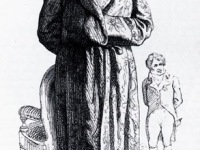 He was tutored by his father ant aunt and eventually received a legitimizing diploma. His early intentions to becoming a professional pianist taught him discipline and opened up the world of arts to the young Adams. In 1916, Adams began spending an essential amount of his time at the Yosemite Park, which determined a great part of his life. At the national park, he began taking first photographs and after his first visit, he spent nearly every summer there in his beloved nature. Joining the Sierra Club depicted an important step to Adams, since they published his first images in their Bulletin and organized his first one man exhibition. 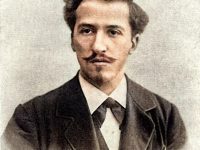 Another dramatic influence was Albert Bender, who successfully supported Adams in any thinkable way causing him several deals, exhibitions and new contacts to conquer the world of arts as a professional photographer, not as a pianist. First publications of Adams were technical articles and his in 1935 distributed book ‘Making a Photograph‘. 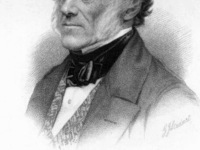 Adams was not only a special photographer in the artistic sense, he was known for his great knowledge of camera and photographic techniques, which many colleagues consulted him for. His knowledge was essential to the technical development of Polaroid, which was founded by his friend Edwin Land as well as Hasselblad and other related companies. The complex ‘zone system‘ he developed concerned the controlling and relating exposure and development. To photographers it was then possible to creatively visualize an image and produce a photograph that matched and expressed that visualization. His ten volumes of manuals on technical issues of photography are up to date the most influential ever produced. In 1963 he published his fourth portfolio What Majestic Word, which he dedicated to the memory of his Sierra Club friend Russell Varian. In 1974, Adams had a major exhibition at the Metropolitan Museum of Art. In the same decade, President Jimmy Carter commissioned him to make the first official portrait of a president made by a photograph. Adams depicts a representative of ‘straight photography’ (as part of the f/64 group of fellow photographers), following the tradition of realistic art, rejecting the pictorialism often favored in Adams’ times. Even though Adams dedicated his life to photography, he transferred his principles of musical composing to visual arts seeing the camera as his instrument. Ansel Adams is known as the extraordinary photographer of the 20th century and his works are characterized by his love for technical perfection and his passion for untouched places of nature in the Yosemite Sierra and beyond. He is one of America’s most appreciated artists of all times, who was able to strengthen the photography’s role in the world of visual arts. In 1974, Adams had a major retrospective exhibition at the Metropolitan Museum of Art. Much of his time during the 1970s was spent curating and reprinting negatives from his vault, in part to satisfy the great demand of art museums which had finally created departments of photography and desired his works. He also devoted his considerable writing skills and prestige to the cause of environmentalism, emphasizing particularly the Big Sur coastline of California and the protection of Yosemite from overuse. Adams died from cardiovascular disease on April 22, 1984, in the Intensive-care unit at the Community Hospital of the Monterey Peninsula in Monterey, California, at age 82. One of my heros. We need many today.